Don't make the mistake of thinking this is going to be a book just including recipes and exercises that makes you feel guilty about a night in front of the TV with a bag of crisps. 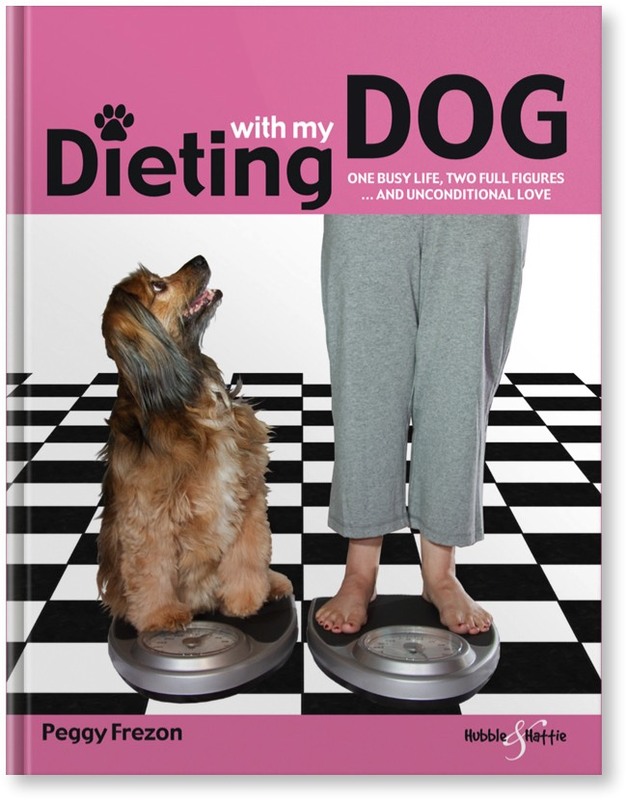 Dieting With My Dog is the enchanting and enjoyable story of busy family life in the Frezon household (Mike and Peggy, grown-up children Kate and Andy and Kelly the loveable dog) in America. Peggy's easy, friendly writing style feels like sitting down for a chat with an old friend as she reveals the ups and downs of embarking on a quest for a healthier lifestyle. She describes her path to weight loss in a far more realistic and truthful way than many other similar books I've read. You do genuinely feel "If she can do it, I can do it".